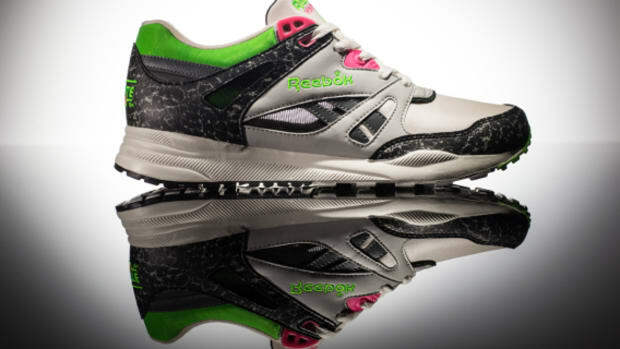 Originally launched in 1993 as an all-terrain runner, the Reebok Aztrek is officially back for the first time. 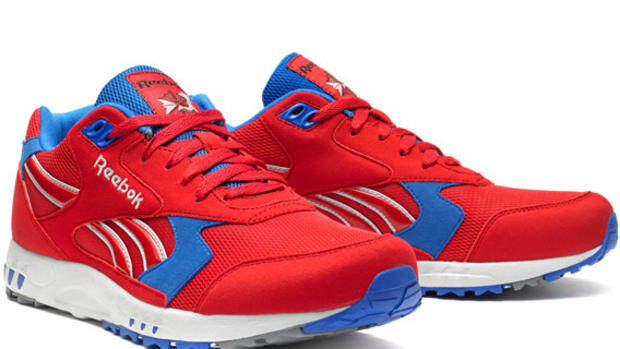 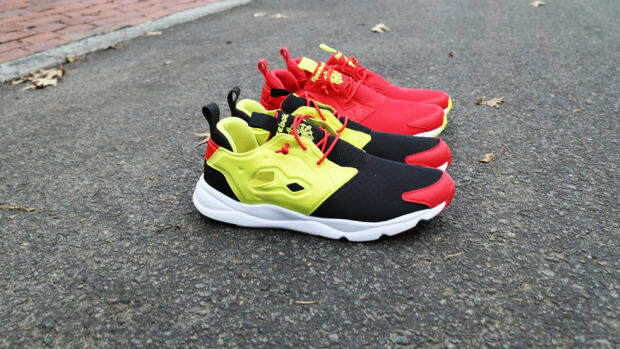 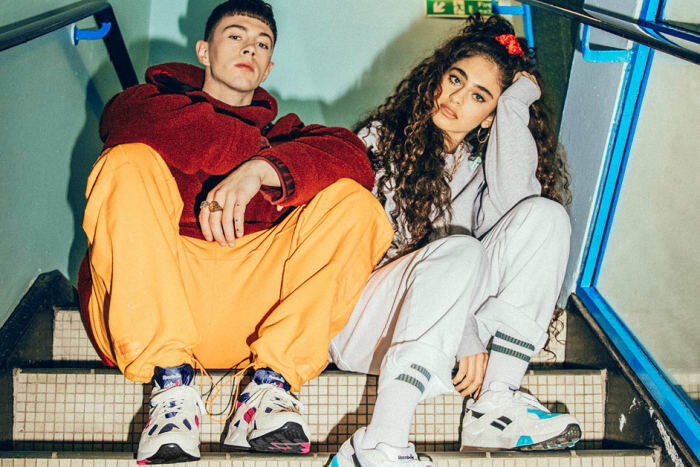 The shoe&apos;s throwback lines and energetic color palette are on-trend for a new generation, highlighted by an asymmetrical toe design and the classic Reebok vector logo on the side. 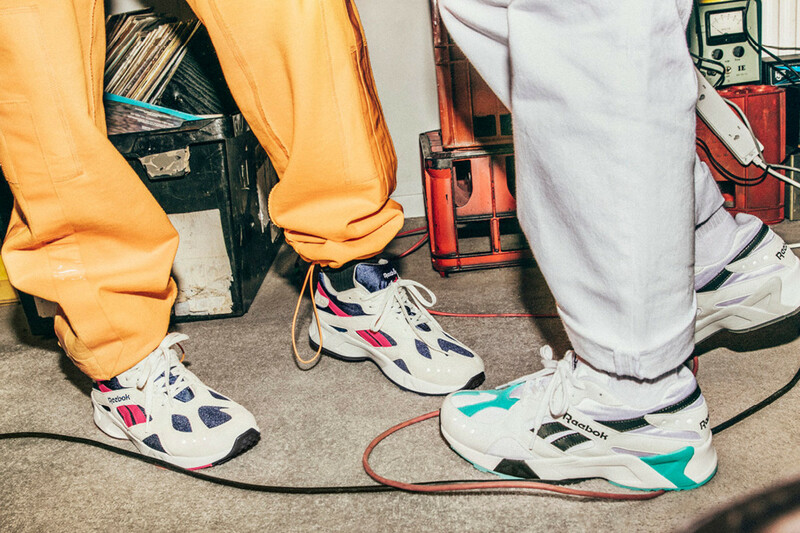 The kicks will be available in two OG colorways -- White/Solid Teal/Black and Chalk/Collegiate Royal/Bright Rose -- each built with a mesh and synthetic suede upper, supported underfoot with a Hexalite infused midsole and diamond-stud rubber outsole. 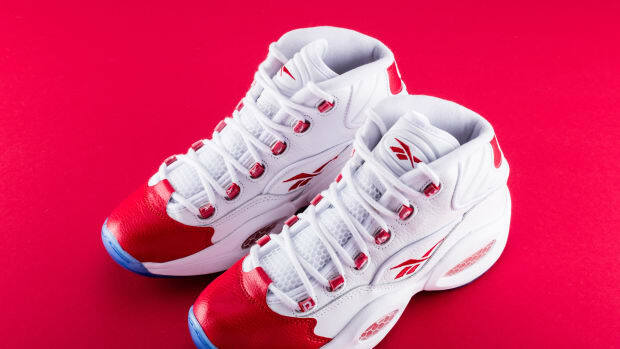 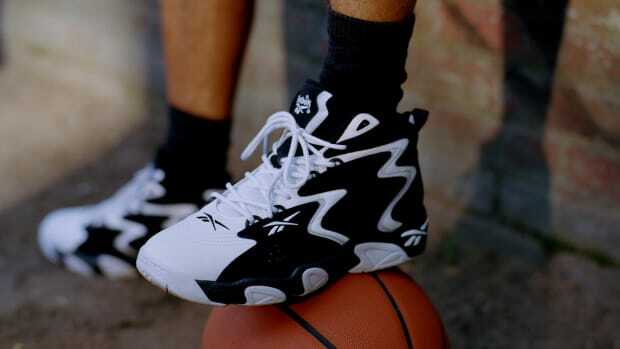 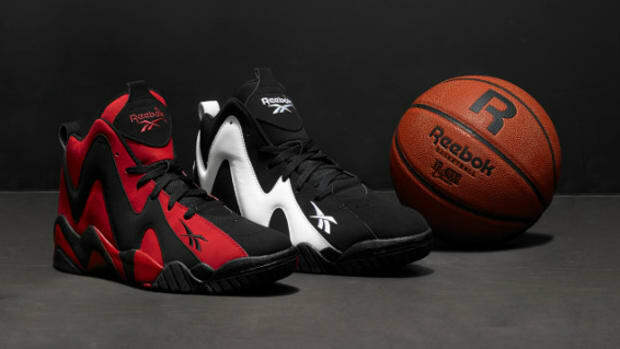 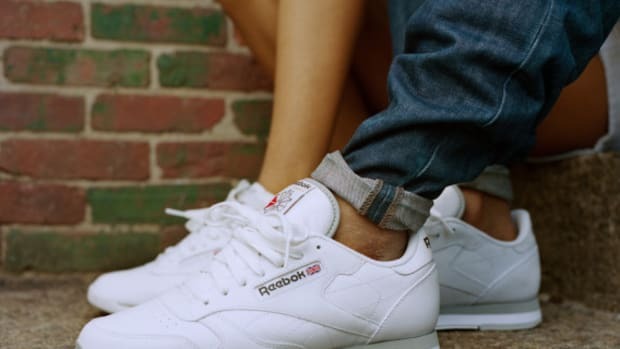 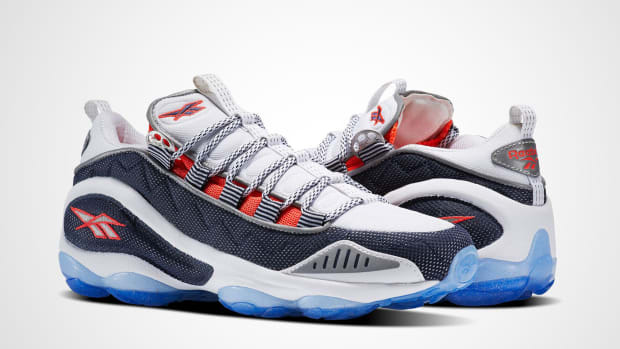 You can get your pair from select retailers and reebok.com starting on July 19.